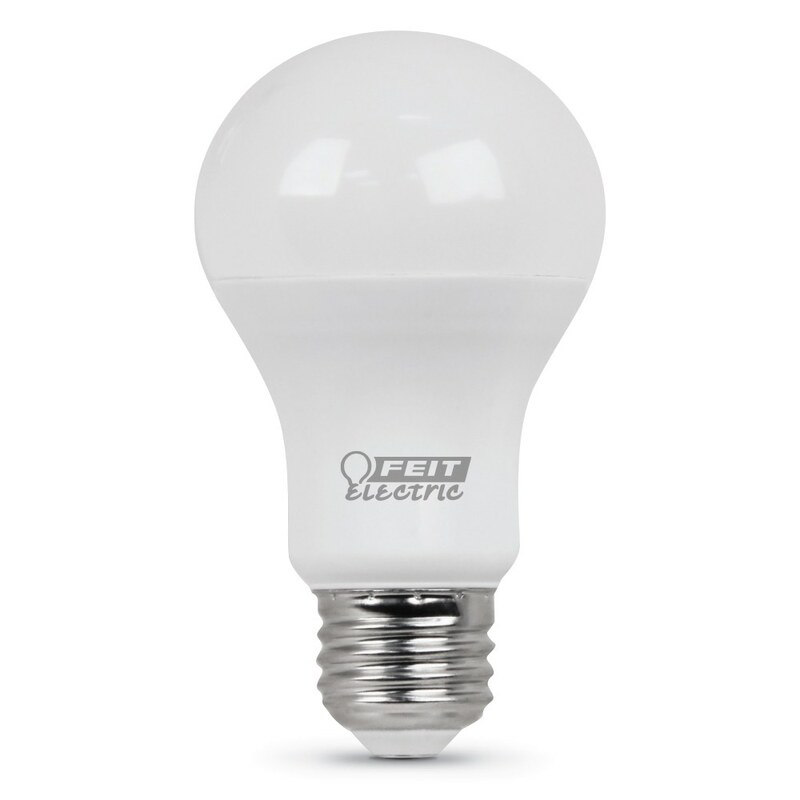 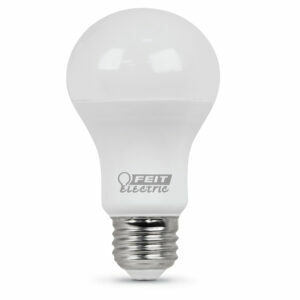 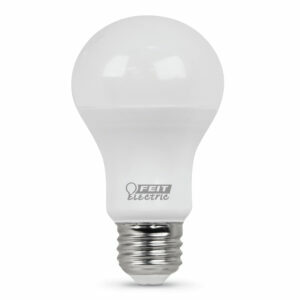 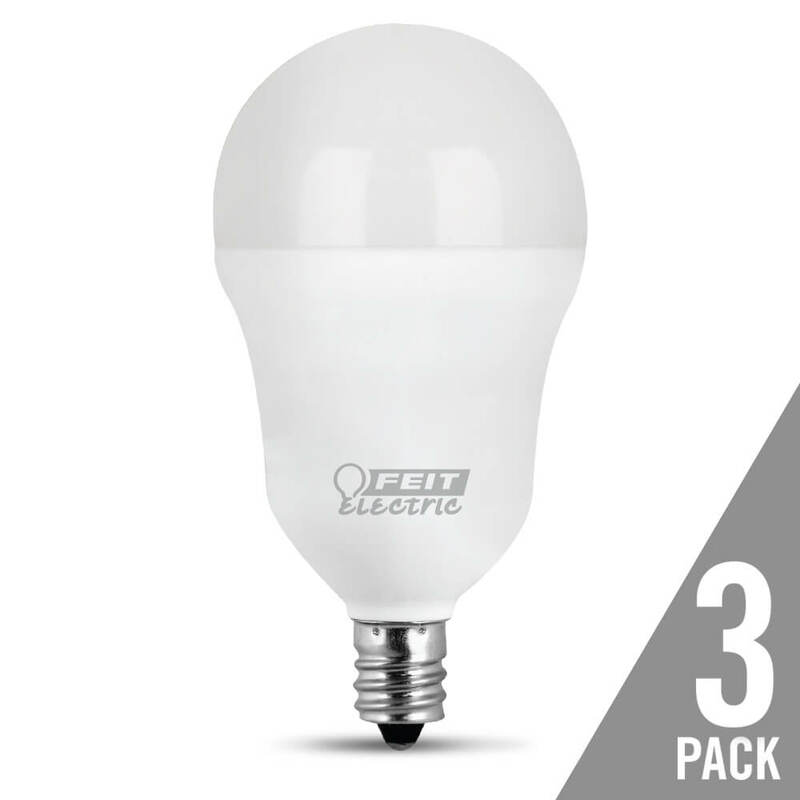 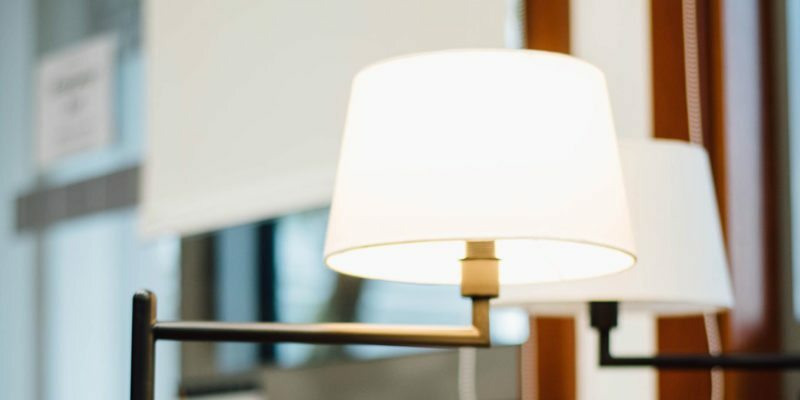 Take the pain out of replacing hard to reach light bulbs with Feit Electric 10 Year LED Series Light Bulbs. 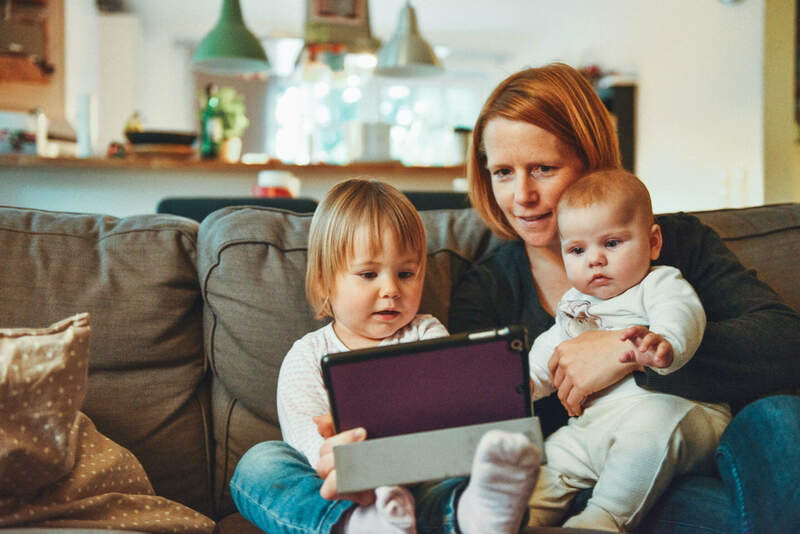 They last up to 10 years (up to 11,000 hours) and come in a variety of shapes and types, including dimmable or non-dimmable bulbs. 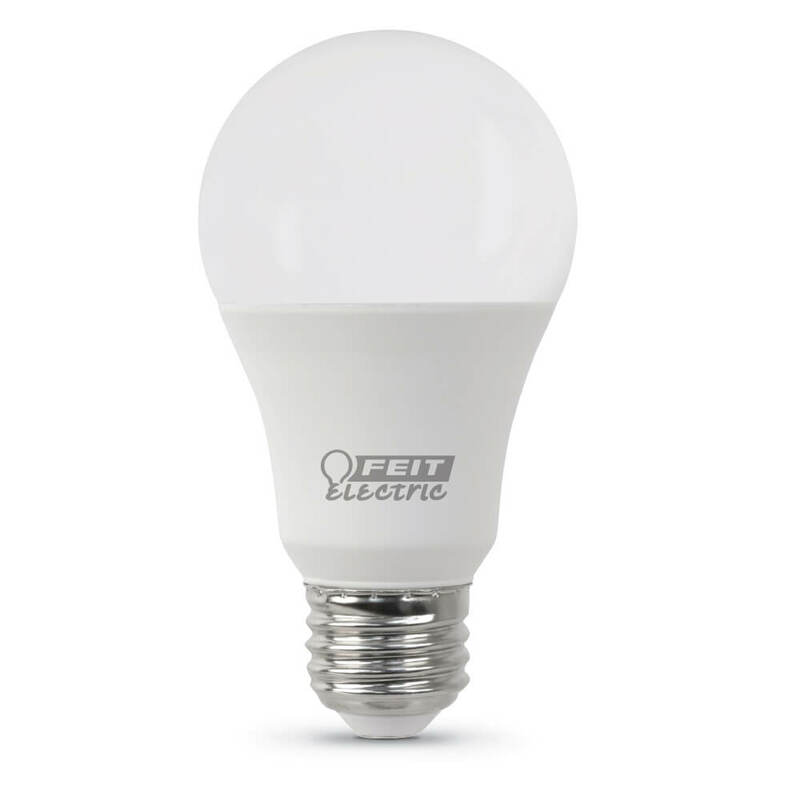 Get beautiful instant full LED light that is virtually flicker free. 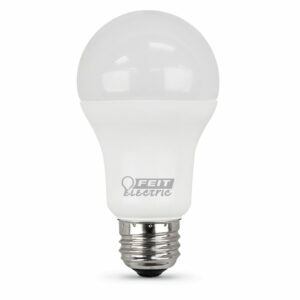 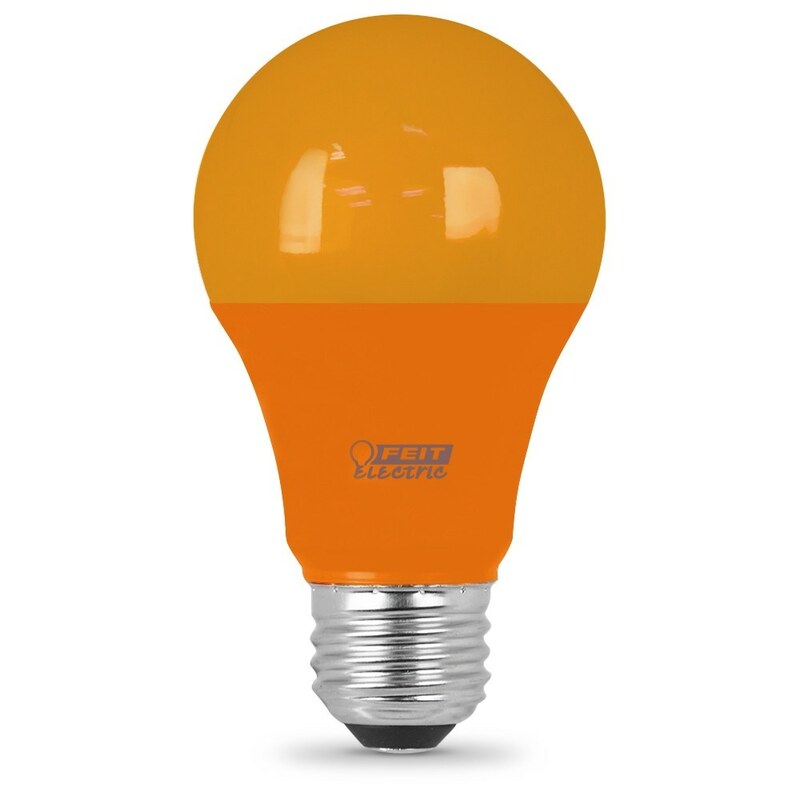 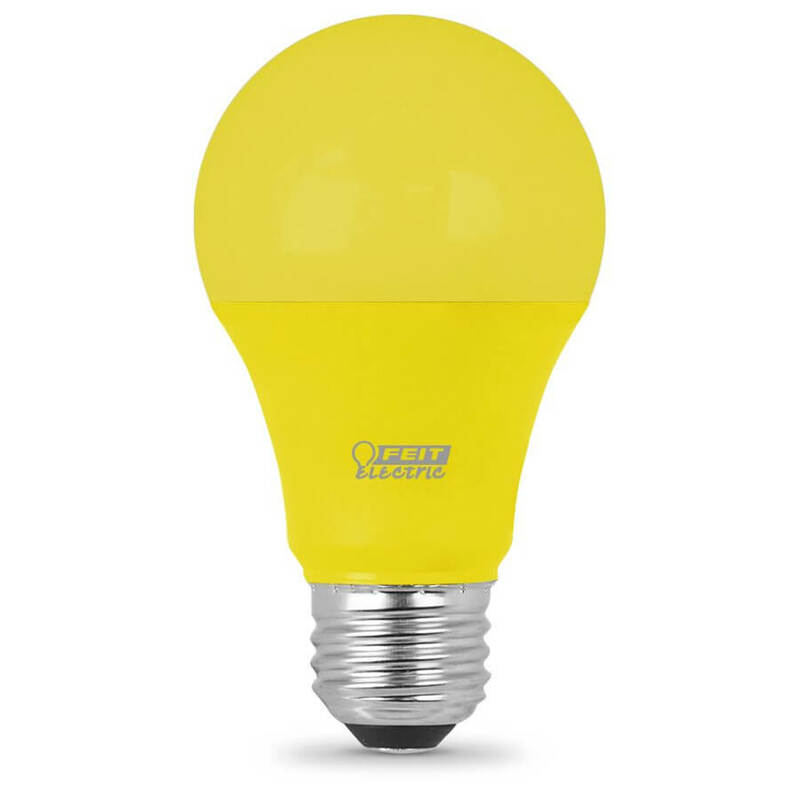 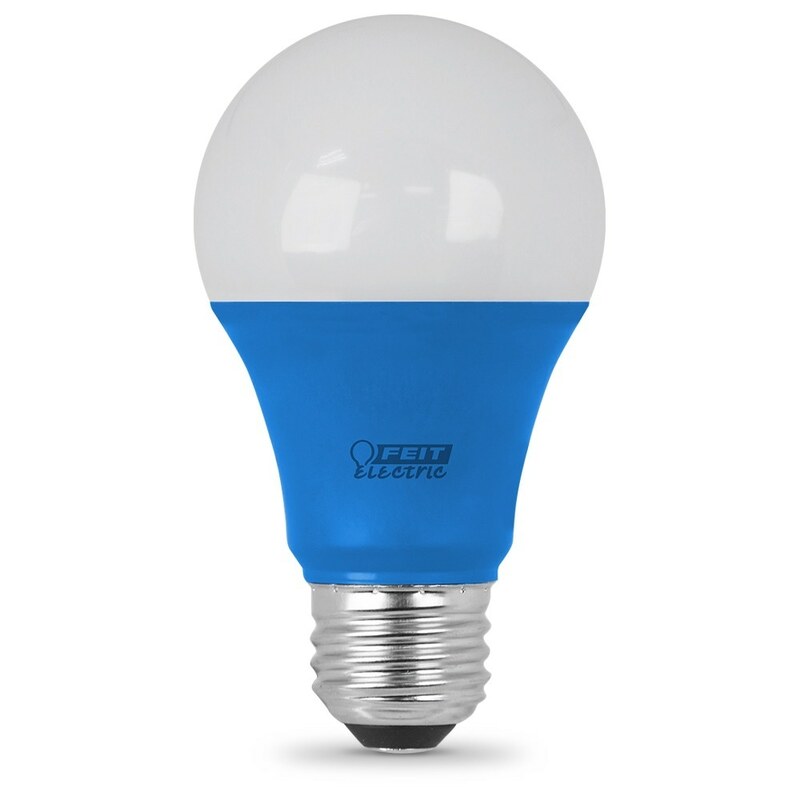 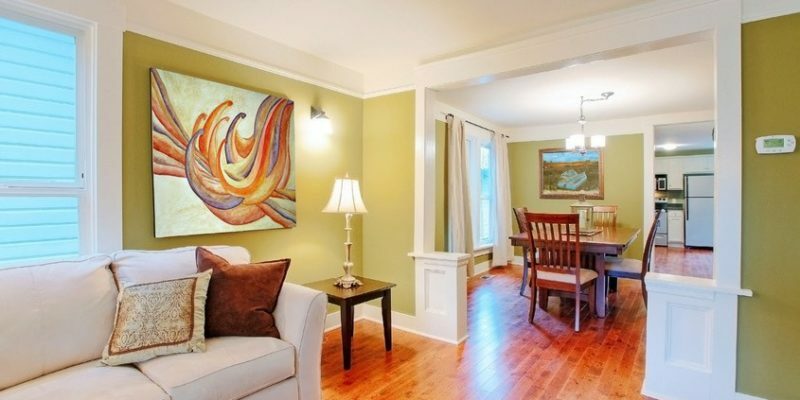 It’s a great way to easily replace conventional bulbs saving money and energy.